800 298 5555 Today ! Welcome to your central source for premium American made Dry Erase Boards. Virtually everything you need for effective visual communication in your Business office, school, Medical facility, board room or company training facility. Custom print job program titles on YOUR WHITEBOARDS! If you need assistance with designing your own custom magnetic dry erase Boards or finding custom sized dry erase boards phone us 800 298 5555 TODAY! White boards or dry erase boards are analogous to slate black boards,but with a non porous smoother surface allowing rapid marking and erasing of markings on white board surface. Trivia fact: Dry Erase boards were introduced before the dry erase marker was invented; patented by Pilot Pen in 1975. Early dry erase boards were called “wet wipe” whiteboards as there were no dry markers at that time. Study the different surface materials of dry erase boards because there is significant cost differences. 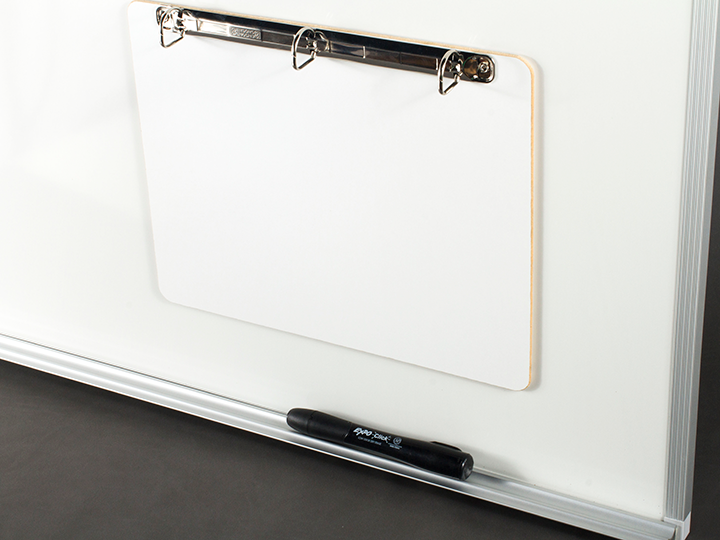 Crane’s prime premium Whiteboards Magnetic Dry erase boards utilizes job tough cermi-steel coatings and clear coat technology from the automotive industry. Know your intended application before you spend good money on low grade dry erase boards. You can purchase Big Box club store and if you really really Use it. Ghosting will occur. Guaranteed not a happy moment. Visit our popular stock Magnetic Dry Erase boards and then come back For additional insights about custom Dry erase whiteboards. 50 years. Connect ideas to people. Grow your business. Durable, scratch resistant, Aluminum frame markerboard. 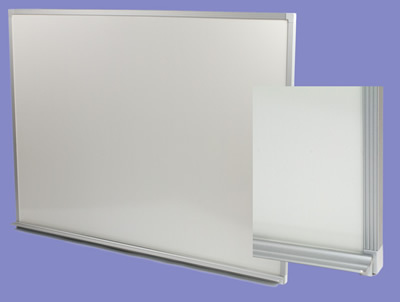 Scratch resistant, durable, Aluminum frame markerboard.